Thinking about hiring a handyman? We’re not surprised. Today’s homeowners are busier than ever. It used to be that spending a few hours or the weekend fixing something was relaxing and somehow felt rewarding. But most of us are working even longer hours at work and have more family obligations than ever before. So you do what is logical: hire a handyman to make your chore list shorter! There are many chores a handyman can take off of your overworked hands. Keep in mind that not every “Honey Do” chore can be done by every handyman. A handyman is not a contractor – typically they are not licensed (it depends on what state and county you are in) – these professionals are best for fix-it projects that might be a bit too much for the everyday person but not quite enough to call a contractor or other home improvement professional. 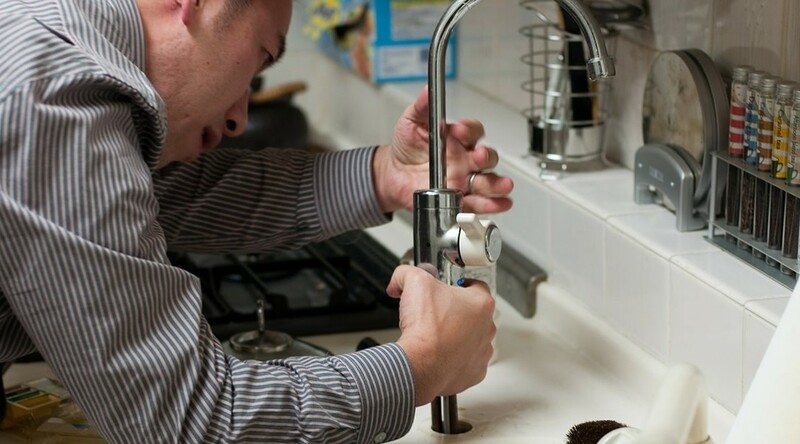 Here are some examples of fix-it projects handyman can do for you. 101 to be exact. So get ready to cross them off your list and to have a beautiful home!